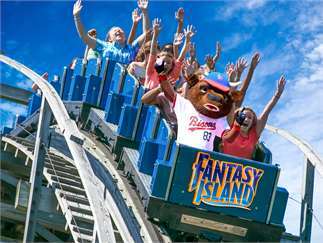 2019 Fantasy Island Season Pass Holders can attend any one (1) Bisons Home Game of their choice, April 29 - May 5, during Fantasy Island Week! Simply Flash Your Season Pass Card or Print-at-Home voucher at the Bisons Box Office to redeem your free ticket! Cost: FREE with a 2019 Fantasy Island Season Pass!